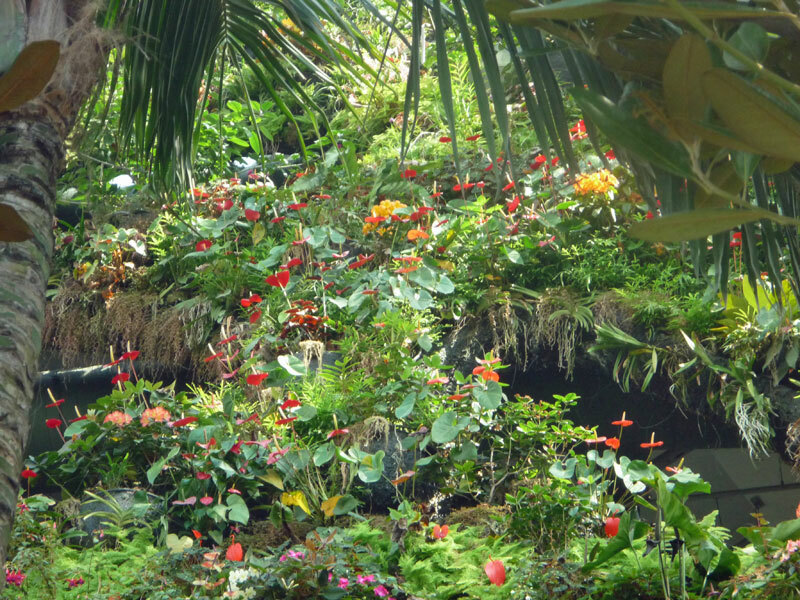 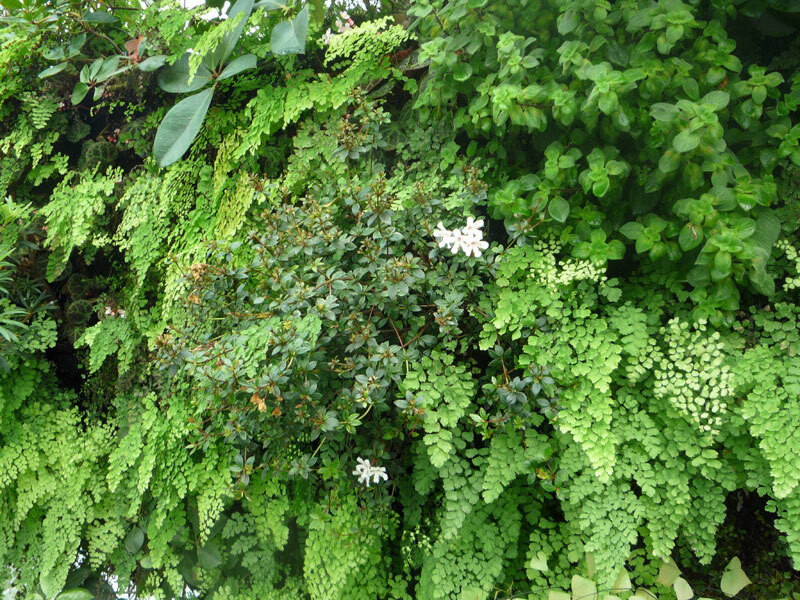 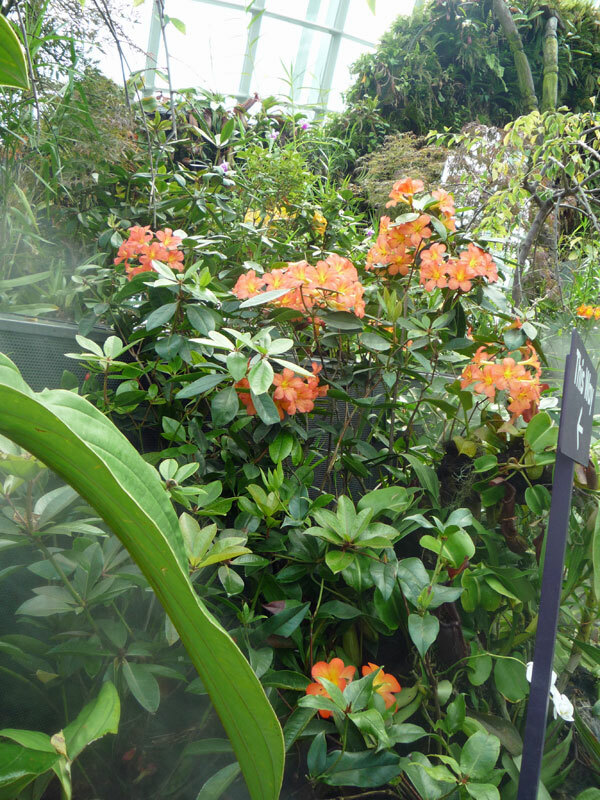 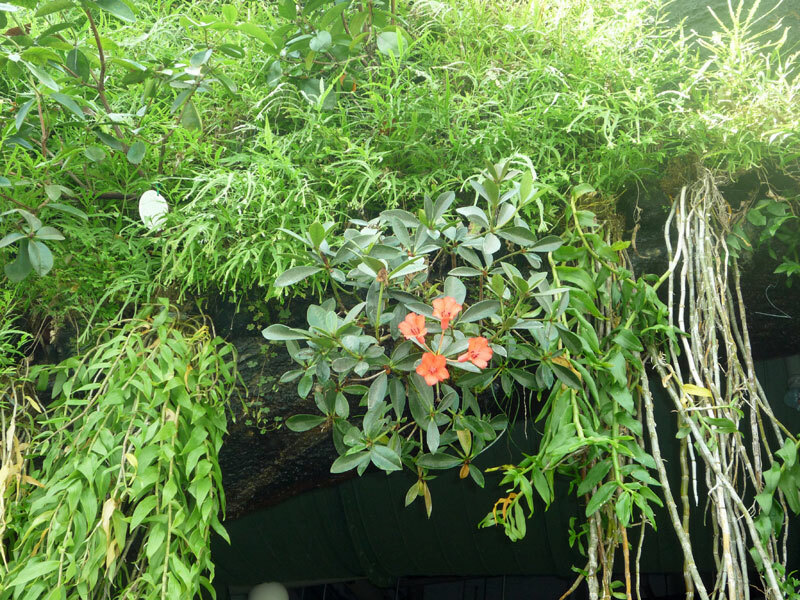 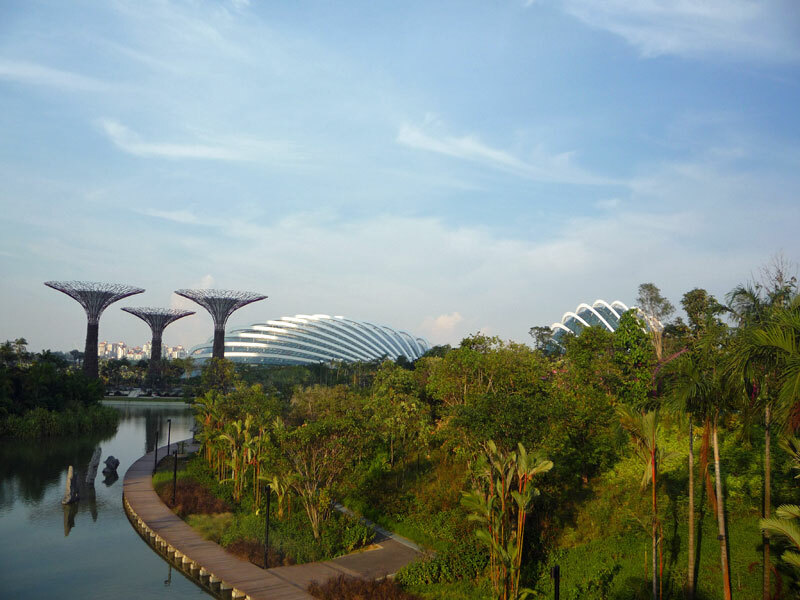 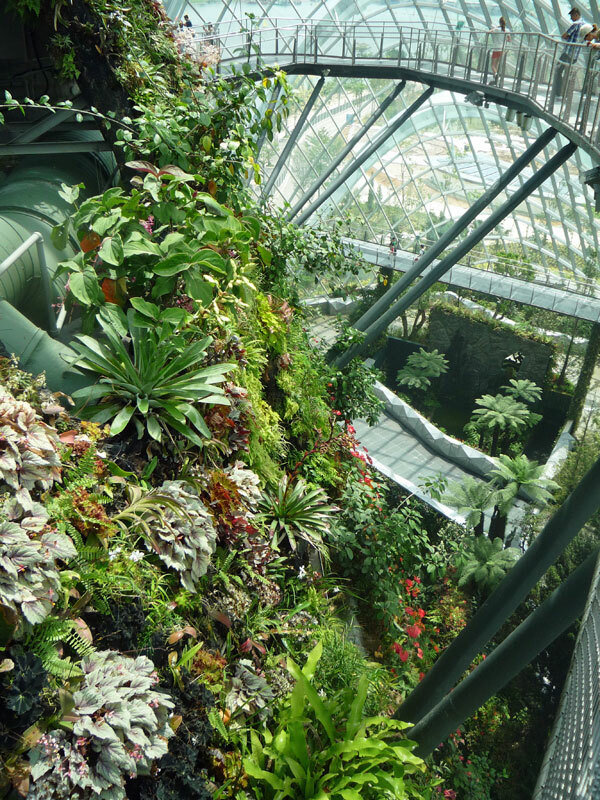 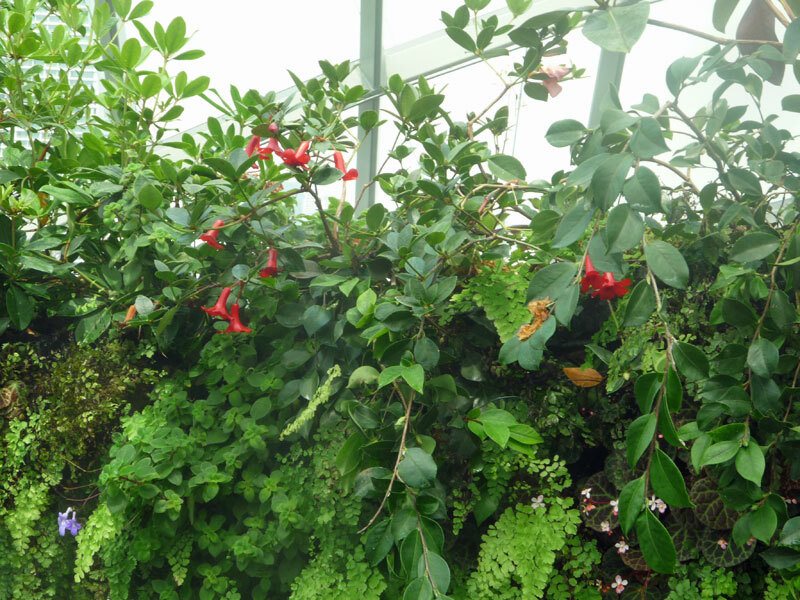 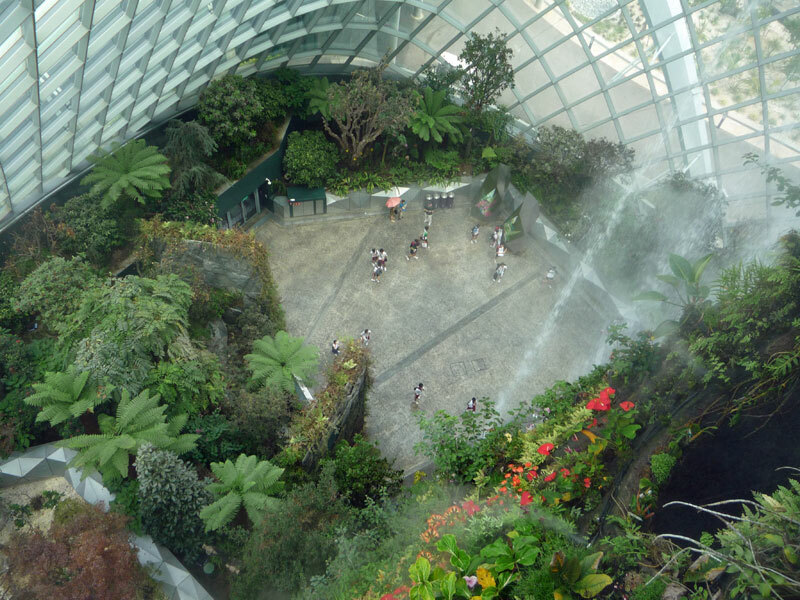 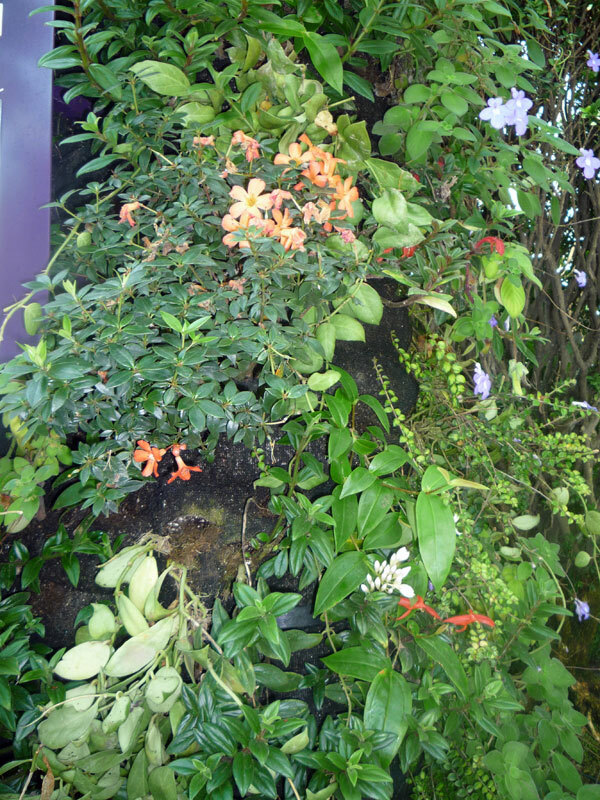 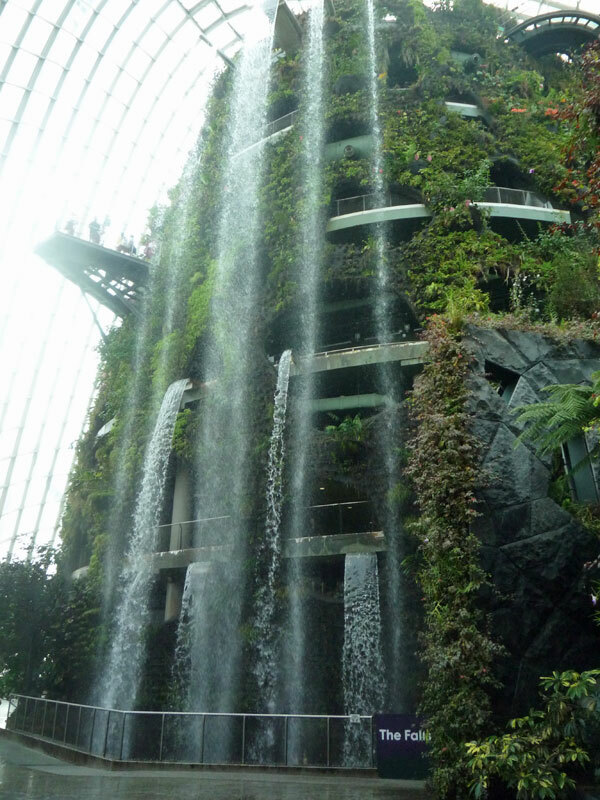 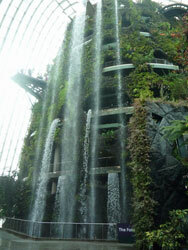 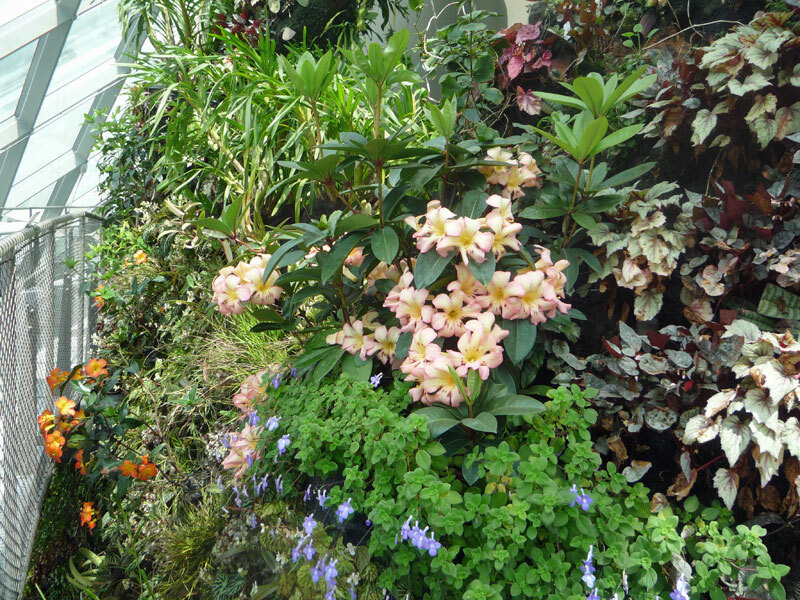 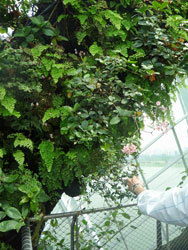 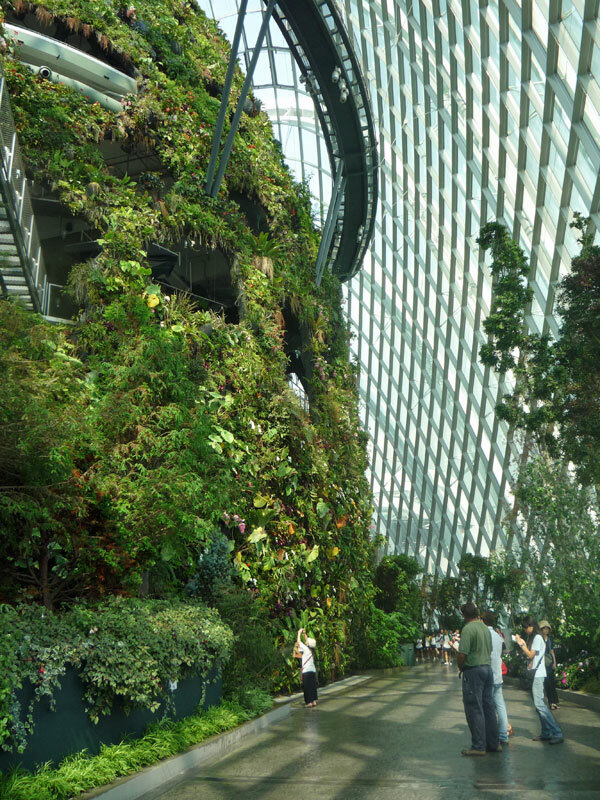 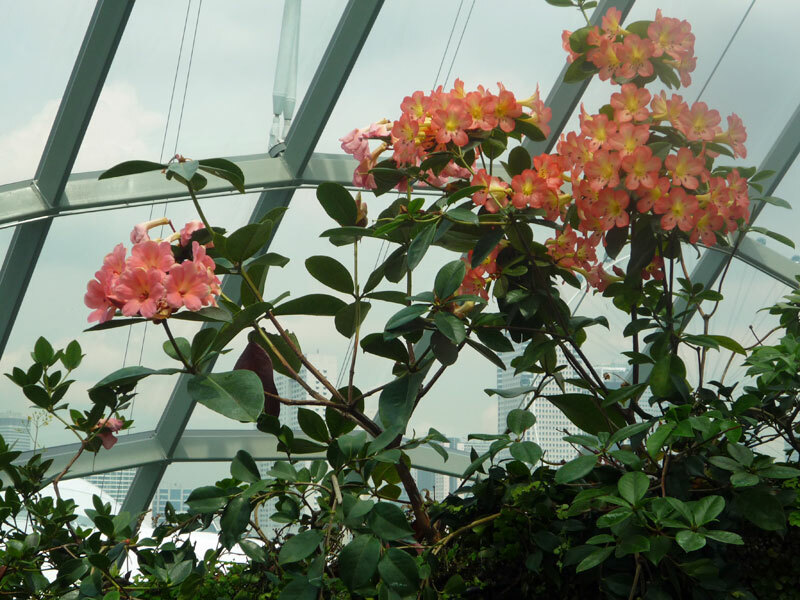 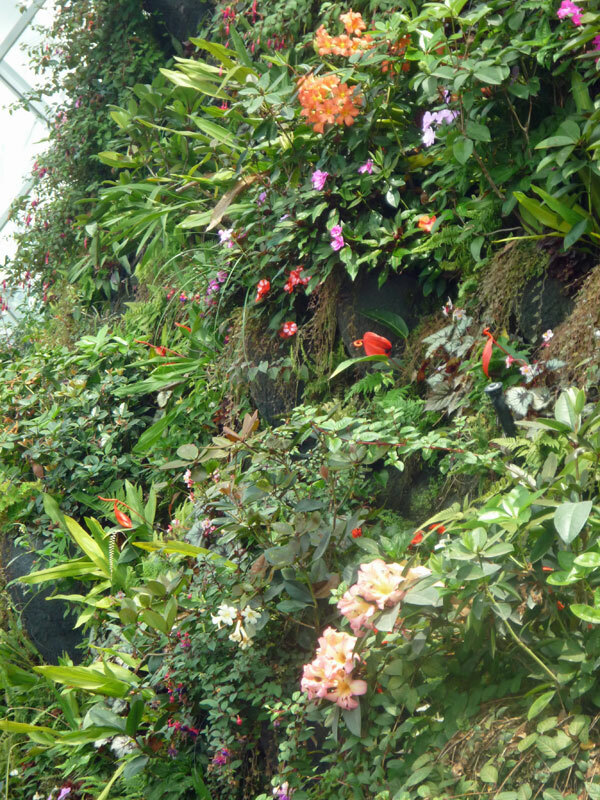 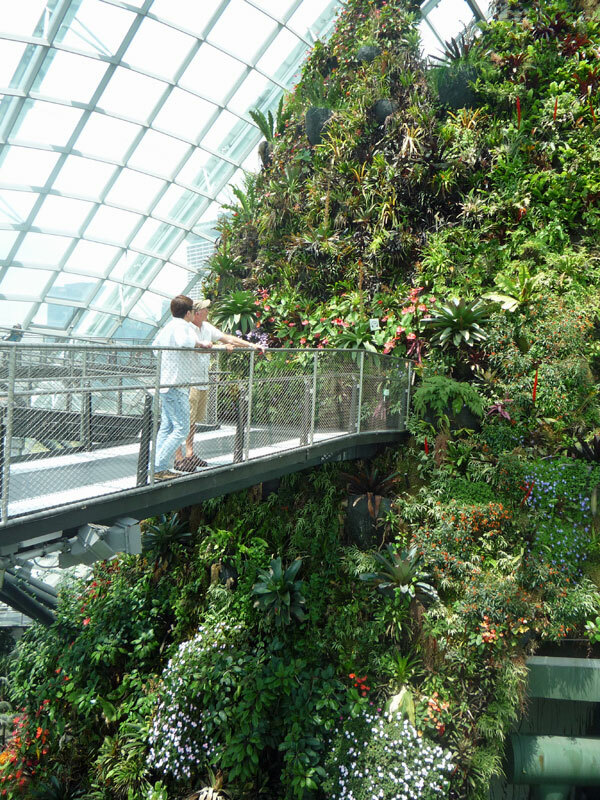 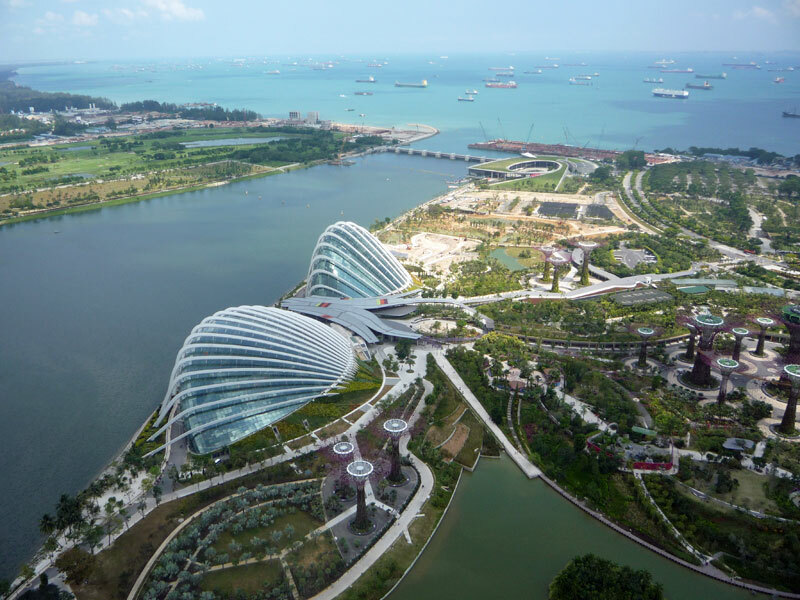 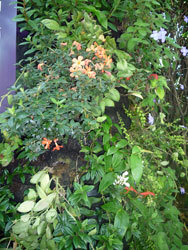 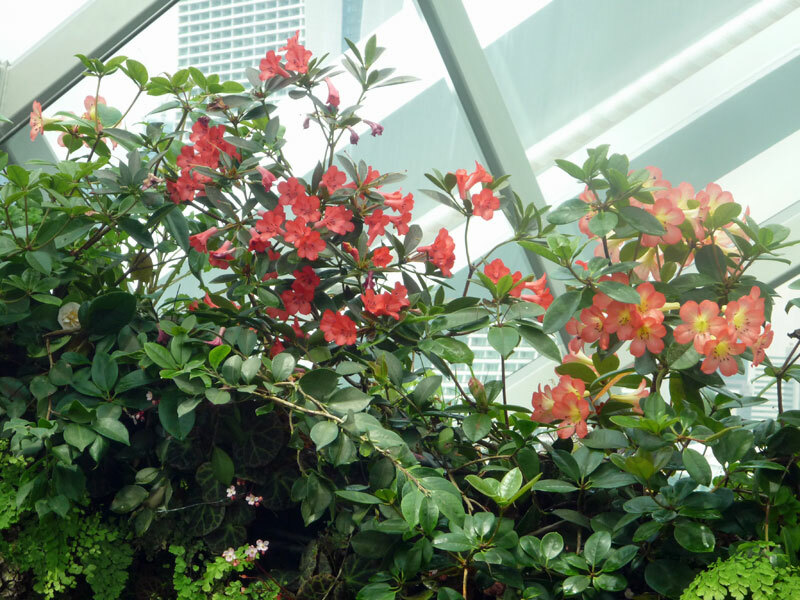 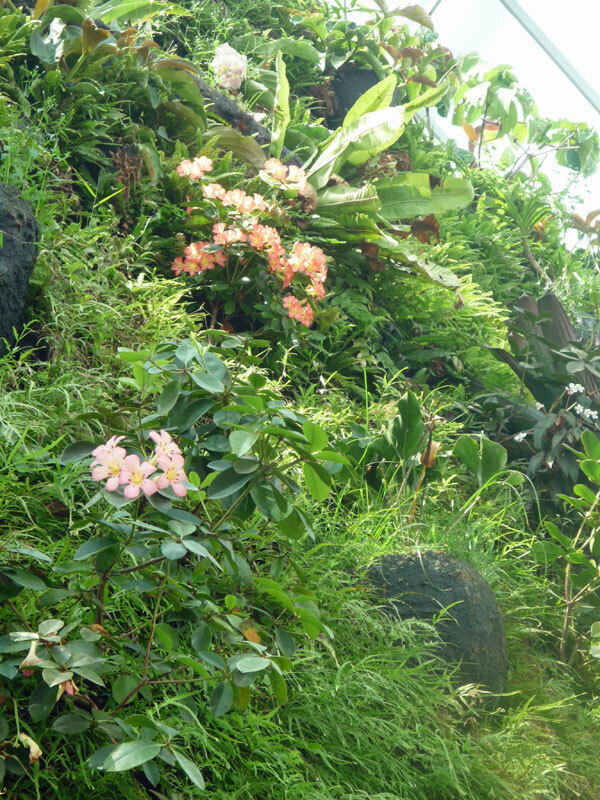 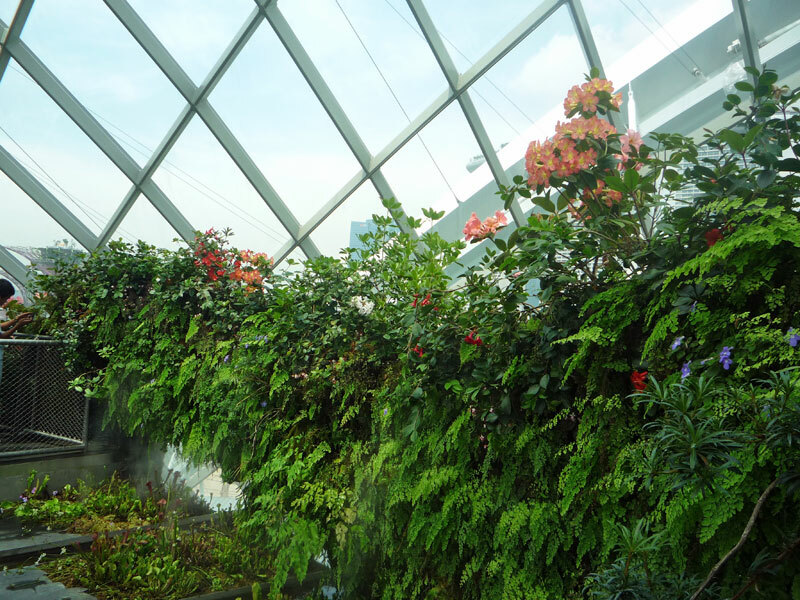 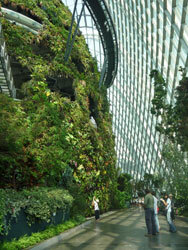 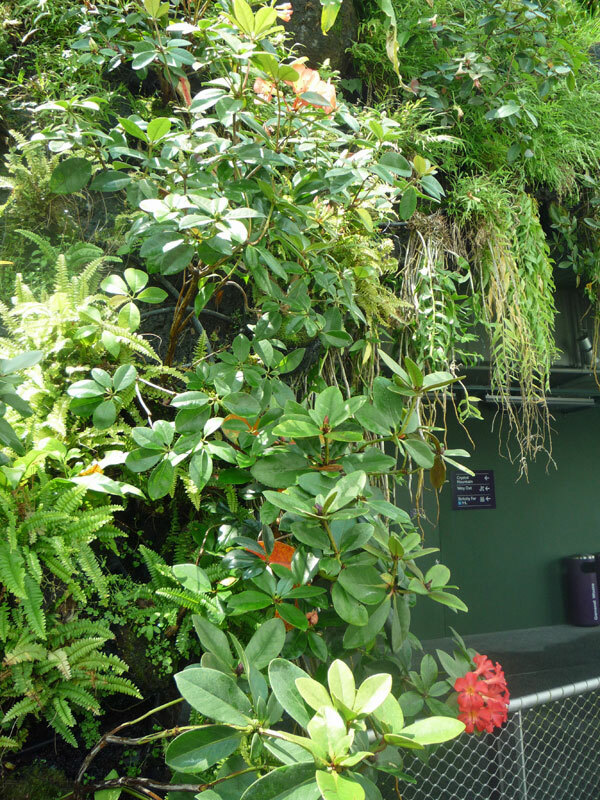 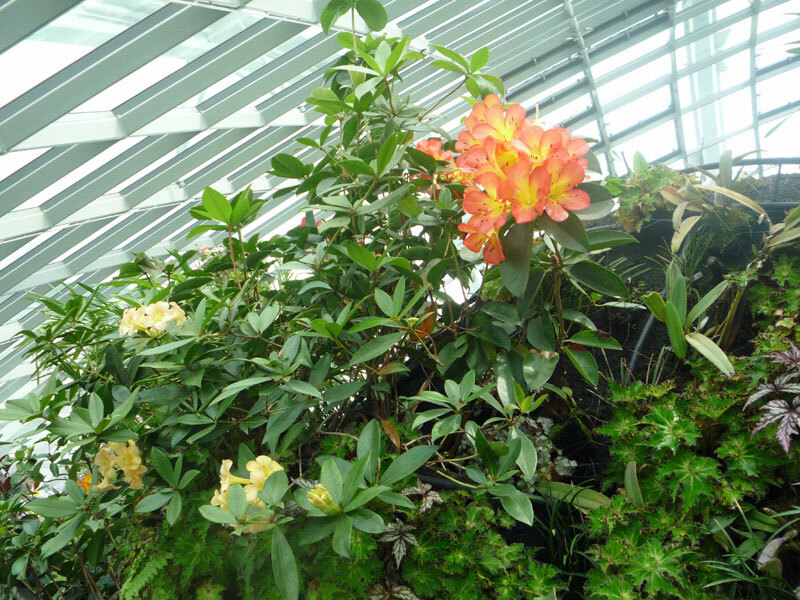 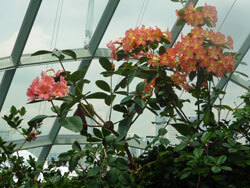 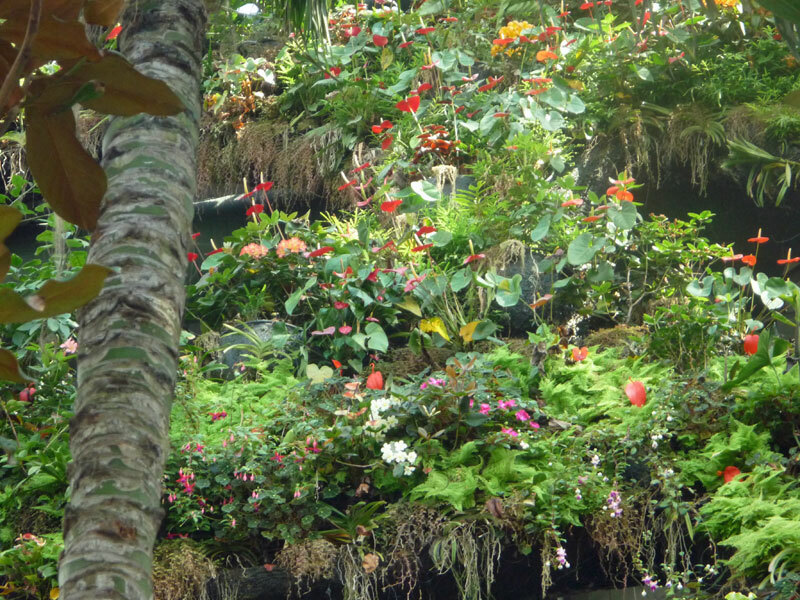 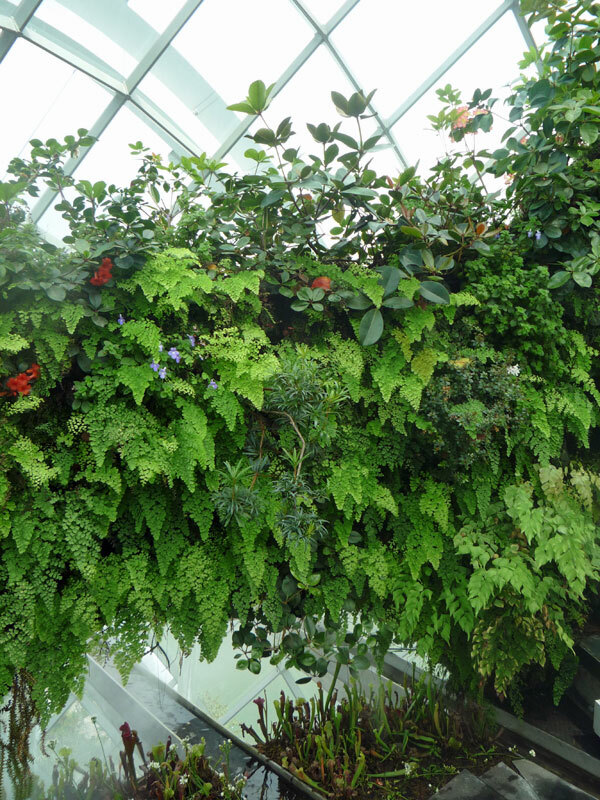 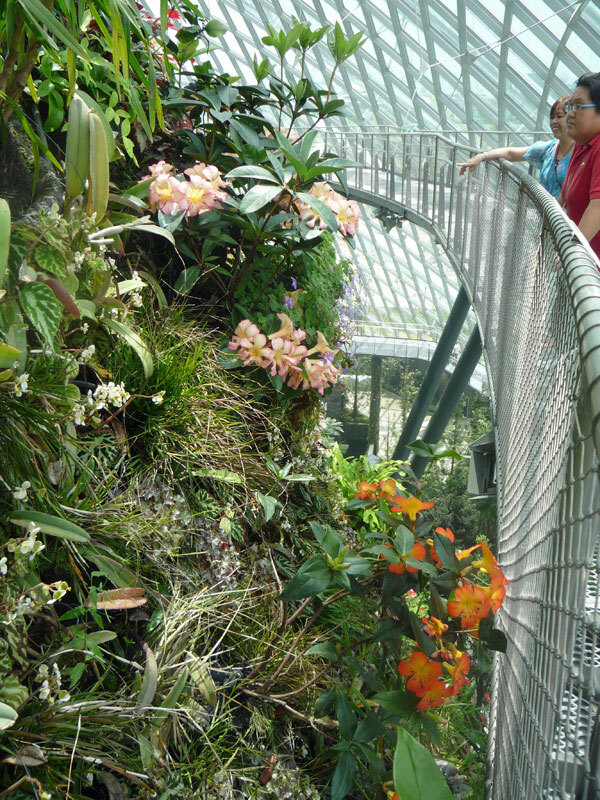 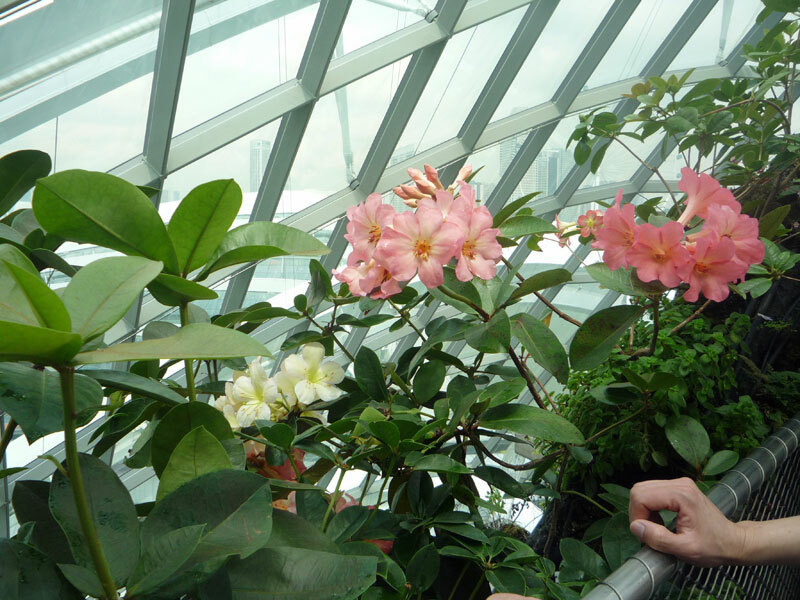 In mid-2012, Australian nurseryman Neil Puddey supplied over 850 vireya plants to the 'Gardens by the Bay' to form the backbone of the display in the Cloud Forest Conservatory. 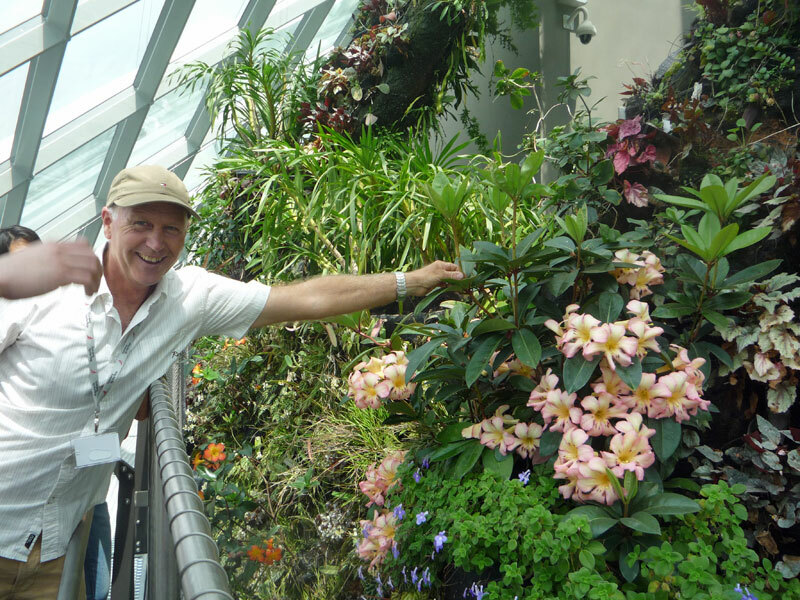 Just a few months after shipping the plants, Neil took a trip over to Singapore to see how the plants were faring in their new home. 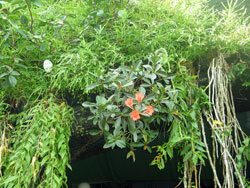 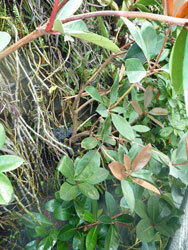 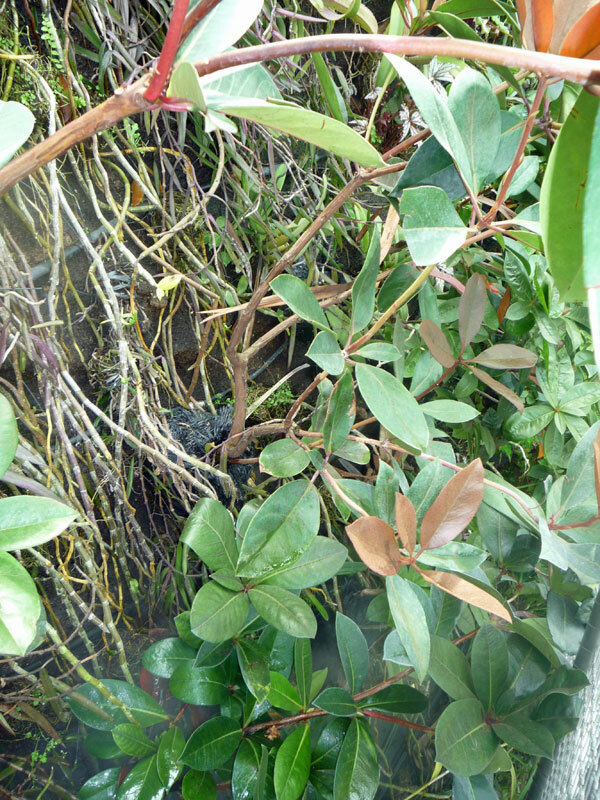 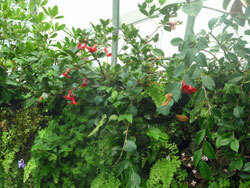 As can be seen from the following photos taken by Neil, the plants are thriving! 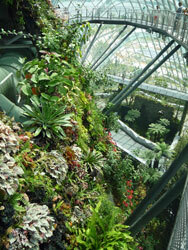 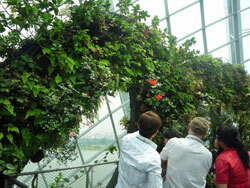 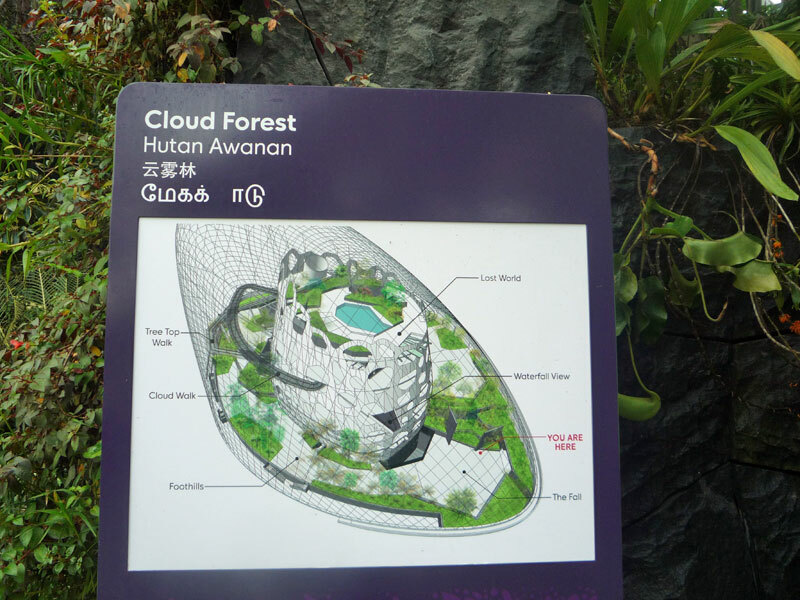 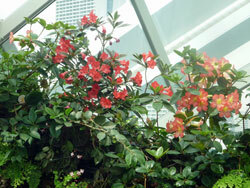 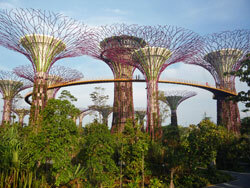 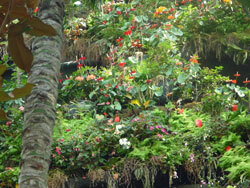 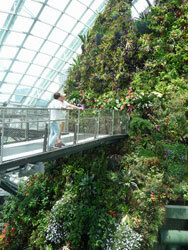 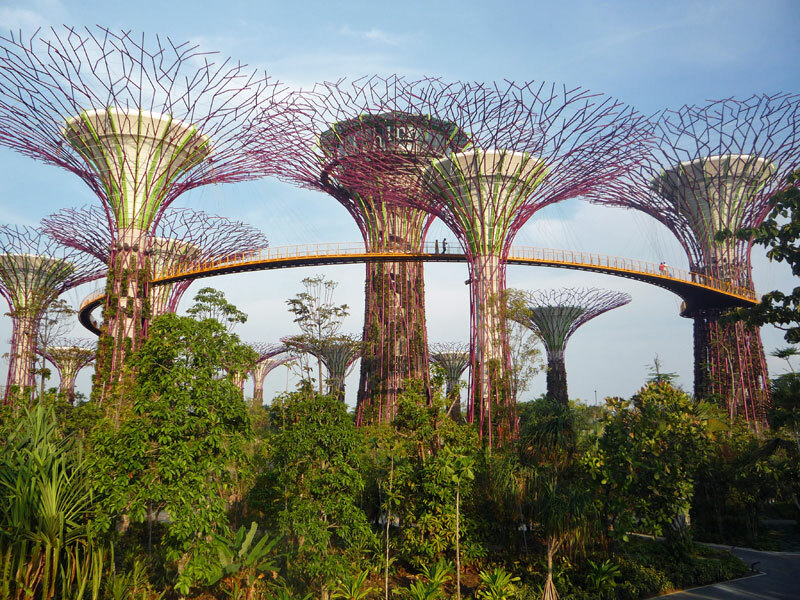 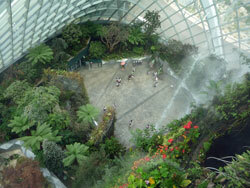 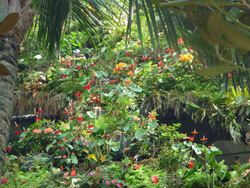 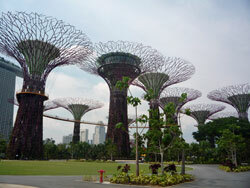 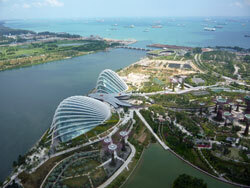 For more information, or to plan a visit, please see the 'Gardens by the Bay' website.